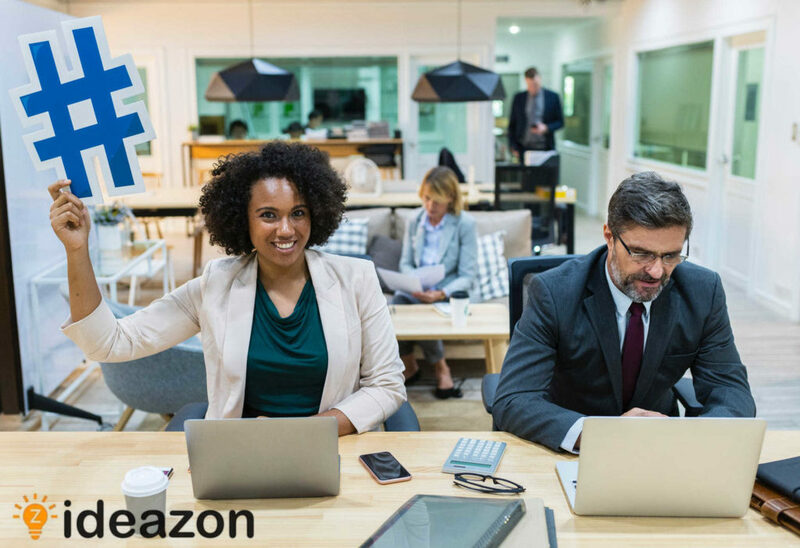 Ideazon is a crowdfunding marketing agency that has been getting a lot of buzz recently for crowdfunding promotion and consulting. Founded in 1999 originally as a gaming keyboard company, the company has helped a number of successful crowdfunding campaigns reach their goals and have success. In a crowded market though, how does it stand out from its competitors? Is it the best crowdfund marketing agency to work with? What is Ideazon and how can they help entrepreneurs? Ideazon is a crowdfund marketing agency, designed to help entrepreneurs and investors reach their goals. Whether the goal is $50K in funds or over $1 million, Ideazon can help with the campaign set up, exposure, and more. The result? For 86% of clients so far, more funds to turn into a profitable business. Listing a project on Kickstarter, IndieGoGo, and other websites won’t magically bring in money. Having a marketing agency behind any product being posted on websites like that can make a huge difference. Learn more about Ideazon in this recent post from Biz Tech Rave. What are some of Ideazon’s past projects? In total, Ideazon has helped over 350 clients launch a product and secure funds on crowdfunding websites. A total of $20 million has been raised for those projects, with 86% of all clients having some type of success. Past projects that achieved a lot of success include New Wave e-Bikes, The Peachy Printer, EVO Planner, The ERGO Posture Transformer, Melon and more. These projects, and Ideazon in general, have been featured in Entrepreneur, Forbes, Mashable, Time, Fox News, ABC News and CNN. They’ve also been seen on Shark Tank. What are other Ideazon crowdfunding reviews saying? Reviews for Ideazon have been very positive since focusing solely on crowdfunding in 2012. Many past customers have voiced their praise for Ideazon and they help they offered them. New Wave E-Bikes is one of their biggest success stories. They helped take their GoFundMe campaign to another level, raising well over $1 million in funds. It is now one of the most successful electric bicycles on the market. Another very positive review came from the group behind Ultimate Belt. Their Kickstarter stepped up to another level once they partnered with Ideazon, and they reached just under $200K, which crushed their initial goal of $14,700. How can someone get started with Ideazon? The best way to get started with Ideazon is to reach out to the company on their website, ideazon.com. There is a tab to schedule a call with a customer service representative to discuss goals, pricing and more. Each plan can be customized for an individual based on their needs. Another way to gather additional information on what Ideazon is to check out their crowdfunding blog. It provides unique insight on the industry. It is a very passive way to learn more information on how marketing agencies can really help out. Are they the best crowdfund marketing agency? Compared to some of the biggest competitors, it is hard to argue against Ideazon as being the best option currently out there. They have competitive pricing, a long history in the still young and growing industry and many testimonials from very successful projects in the past. Using Ideazon can be the difference between a successful launch and a failure. « What Is the Purpose of a Blog for Startups and Is It Worth the Effort?